Michael Hillmose has been unanimously elected as President of GINETEX at the last General Assembly of GINETEX held in Porto, Portugal, on 19 October. He will take his new responsibilities on 1 January 2019 for a period of two years. Previously, he was Vicepresident of GINETEX. 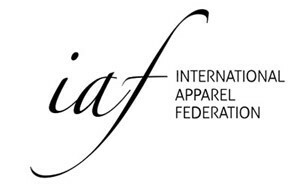 As President of GINETEX, Michael Hillmose will pursue the international development objectives of the association towards standardization and harmonization of the ISO textile care labelling symbols. He is a strong supporter of the GINETEX initiative. labeling, and he is engaged in several Danish and international bodies. He graduated in both International Business Administration and Financial Management Accounting. 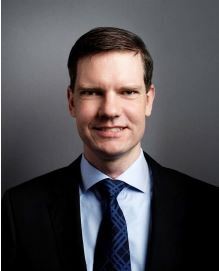 “As newly elected president, I look forward to contributing to GINETEX for the next two years. Care labeling is important for the textile and fashion industry, the ISO standard help companies comply with labeling rules worldwide, but correct care labeling also makes it easier for the end user. Correct labeling also reduces waste when the clothes are correctly handled by the consumers and thereby contributing to the green agenda of the Fashion industry. 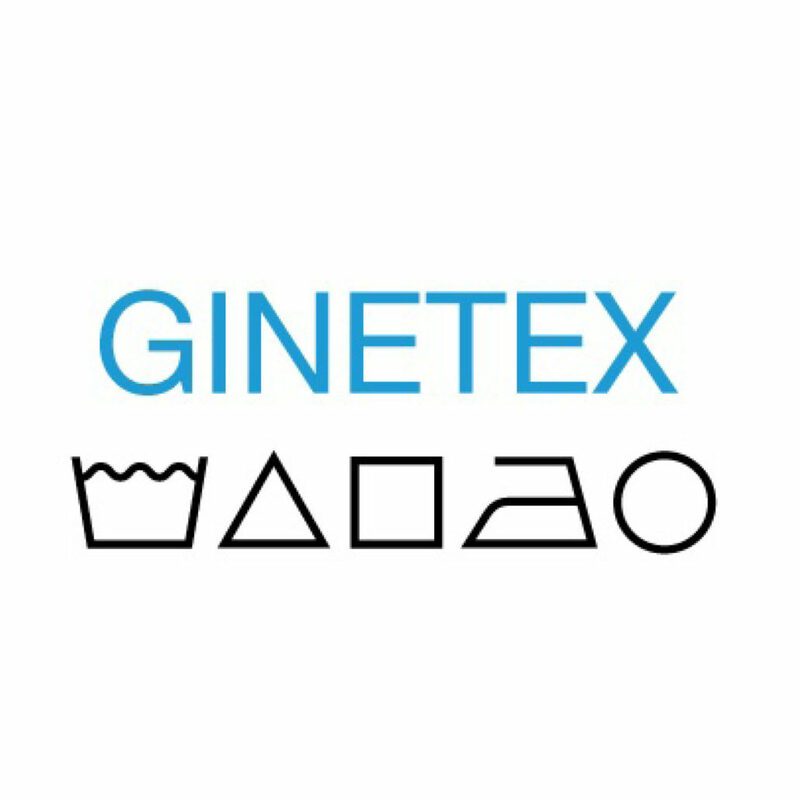 GINETEX is a good example on how to make life easier for companies by setting a standard for care labelling worldwide.